Loyd Biggle Jr. (1923 – 2002; first SF publication, 1956) has written serious science fiction, but often with a touch (or more than a touch) of humor. For example, in Monument, a lone space traveller discovers an idyllic world that adopts him as one of their own. Knowing how the world will be treated once its scenic possibilities are rediscovered, he teaches The Plan, with step-by-step instructions on how to deal with the inevitable invasion of developers (beginning with arresting the occupants of all arriving exploratory ships for trespassing). In “The Rule of the Door,” Professor Skarn Skukarn must deduce the function and construction of a door that accomplishes His Imperial Majesty’s desire for yet another intelligent specimen in the Royal Collection. And in The Still, Small Voice of Trumpets, a rebel must trigger a revolution using musical themes. Biggle’s work is fun, but not as well known as some of the other authors here. I’m glad I ran across him. “Petty Larceny,” in The Rule of the Door and Other Fanciful Regulations, is a letter from a young con artist to his fiancée, explaining why they will be able to get married soon, with as much money as they will ever want, but must also leave the country. 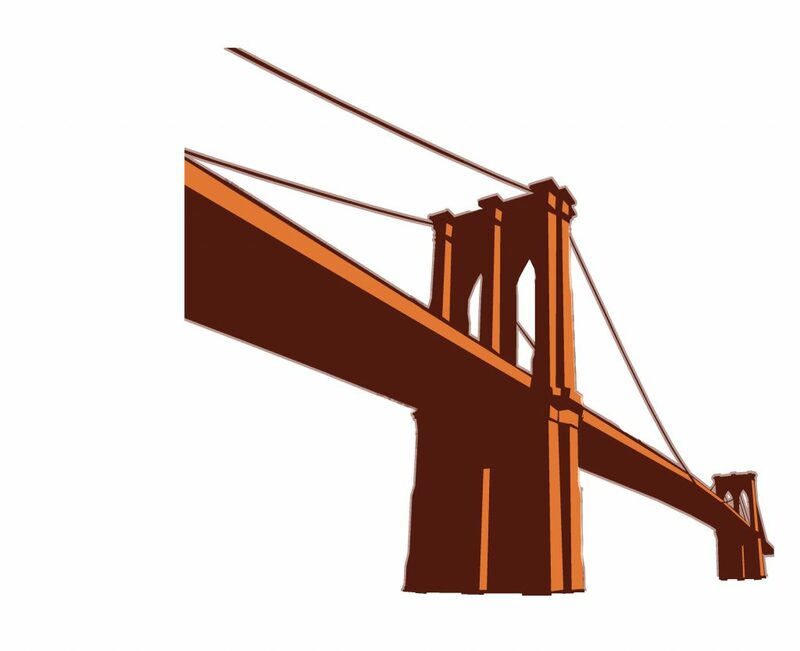 It seems he “sold” the Brooklyn Bridge (among other landmarks and orbiting objects) to a gullible alien, and the bridge has subsequently disappeared. Is anyone else in the market for a used bridge?